The achingly-picturesque town of Killarney is about to be overrun with travel bloggers for #TBEXIreland, and while the event’s programme is extensive, it’s worth leaving time free for exploring. The natural beauty surrounding Killarney is impressive. And the nearby Killarney National Park has over 25,000 acres of woodland, lakes, mountains and red deer herds. For those who prefer to keep a pane of glass between themselves and the great outdoors, there are plenty of historical buildings and sites like Muckross Abbey, St Mary’s Well and the Ogham Stones. The latter will be of particular interest to the travel writers in attendance as they are the earliest recorded written words in Ireland. The Lakes of Killarney are located in the National Park and include Muckross Lake, Upper Lake and Lough Leane (aka the ‘Lake of Learning’). Lough Leane is overlooked by Ross Castle, and Innisfallen Island sits at the centre of the lake, which takes it’s name from the archeological remains of the Innisfallen Abbey. 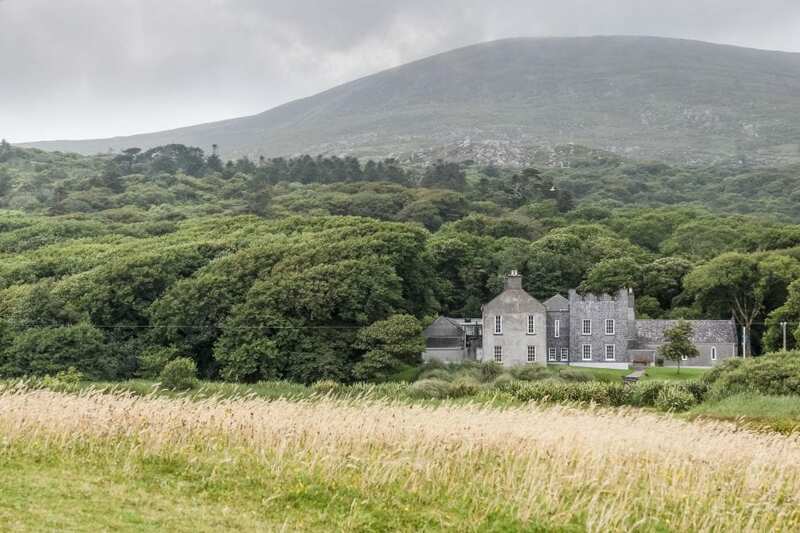 The island’s original residents were a group of monks who wrote the earliest history of Ireland and visitors can hire a boat to transport them from Ross Castle to this important Irish historical site. If you do end up falling in love with the town and want to extend your stay, Killarney Lodge is 2-minutes’ walk from the Killarney town centre and Sika Lodge is just 10-minutes’ walk from Lough Leane. * The data scientists at Booking.com used internal data to uncover the top recommended activities in Killarney, according to the town’s recent visitors. Unpacked is the Booking.com travel content platform. We use internal data to write about everything from holidays for tech obsessed families to where to find the world’s best whiskey.